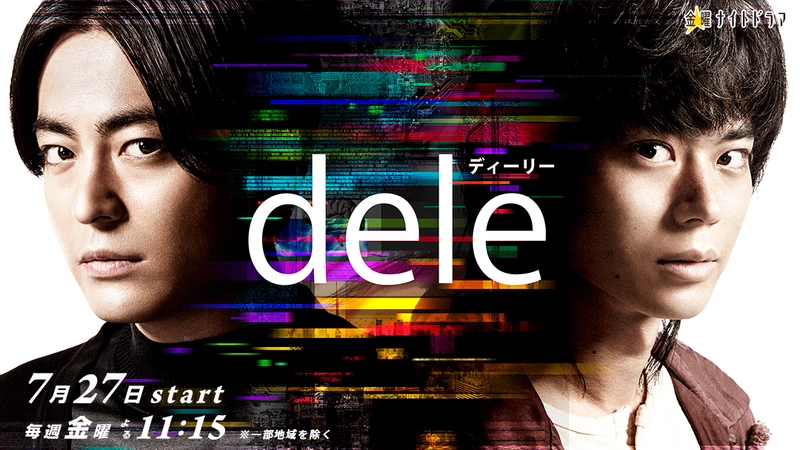 Wheelchair bound Keiji Sakagami (Takayuki Yamada) is a computer programmer and runs dele.LIFE. Clients sign up to the company and after their deaths, dele.LIFE will remove all their data on computers and cellphones. 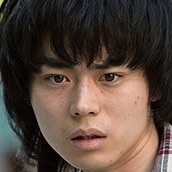 Yutaro Mashiba (Masaki Suda) works with Keiji Sakagami. His job is to verify clients’ death. During their work on deleting data, they get involved in the life and secrets of their clients. Based on novel "dele" by Takayoshi Honda (first published from December, 2016 to April, 2016 in literary magazine Shosetsu Yasei Jidai). doram Jan 08 2019 12:02 am I wonder why this drama only has 8 episodes?!!! This is such a great drama, thumbs up for all the actors, writers, directors.... Great cast, script, and especially..original soundtrack! Overall rating 5/5. samion Jan 03 2019 2:19 pm great ost! Flavio Nov 22 2018 7:09 am One of the best drama I ever watched. As Jfan wrote, a dark atmosphere but sending good messages in a kind way. Next step is looking for the script writer/s. Jfan Nov 12 2018 1:24 pm This is a brilliant drama, it seems dark but very human. Kudos to the excellent writer, director, and actors. Thanks for the subber too!! kazaharu Aug 24 2018 11:16 am I'm impressed with Suda's acting! 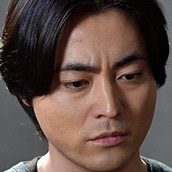 I didn't pay much attention to him during GTO, and hated him in 35-sai no koukousei, but he was incredible in Teiichi no Kuni. The acting in this drama is so natural, I'm looking forward to watching every episode! Nonon Aug 13 2018 11:13 pm Watching two decent actors play together in one drama is awesome. I watched already 2 episodes and I was impressed by the storyline and the acting! Summer 2018 will be enjoyable while waiting for this drama everyweek. Meann Aug 06 2018 10:58 pm It's been a while since I've watched a decent Japanese drama. The story will make you hook with a nice blend of action, suspense, and some funny moments. I'm really impressed how the actors played their roles. The acting is not exaggerated (i get annoyed on many jdramas because of this). Overall, if you're reading this and still haven't watch Dele, you're slow. Watch it! Alee Aug 04 2018 10:40 am After I had watched the first episode, I was impressed. Meann Jun 26 2018 4:29 pm I'm looking forward on this drama!